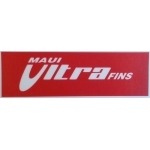 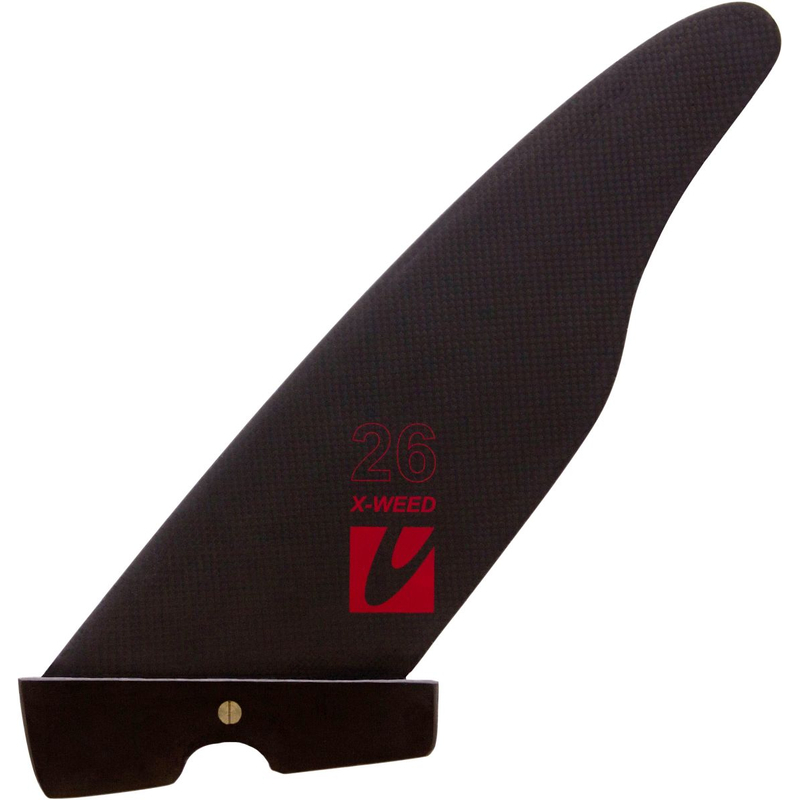 The new X-Weed-Carbon presented by Marcus Kleber from Maui Ultra Fins on Vimeo. 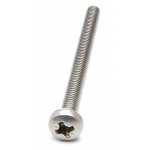 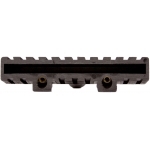 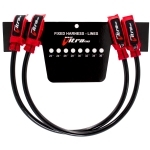 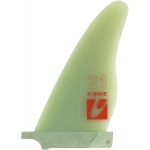 The X-Weed fin in a lighter RTM-carbon construction – featuring moderate flex. 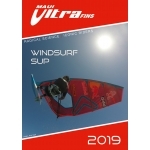 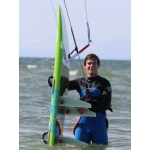 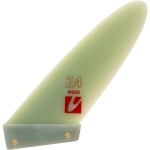 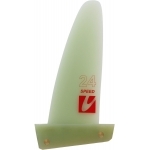 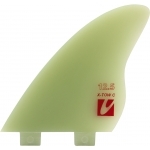 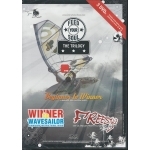 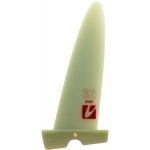 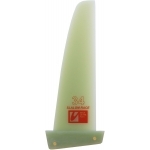 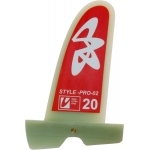 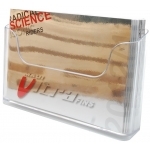 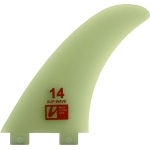 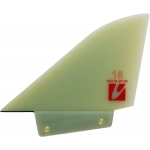 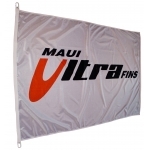 A very fast and agile wave fin for weedy conditions. 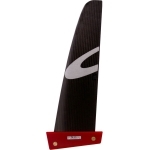 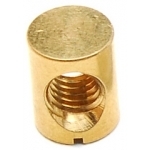 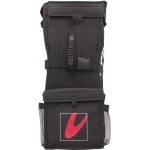 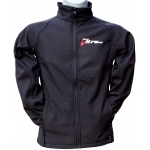 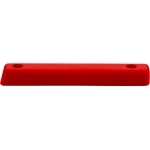 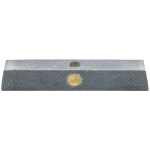 Excellent for high jumps and very tight turns. 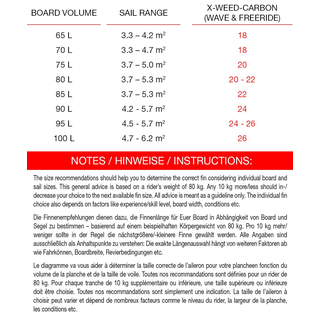 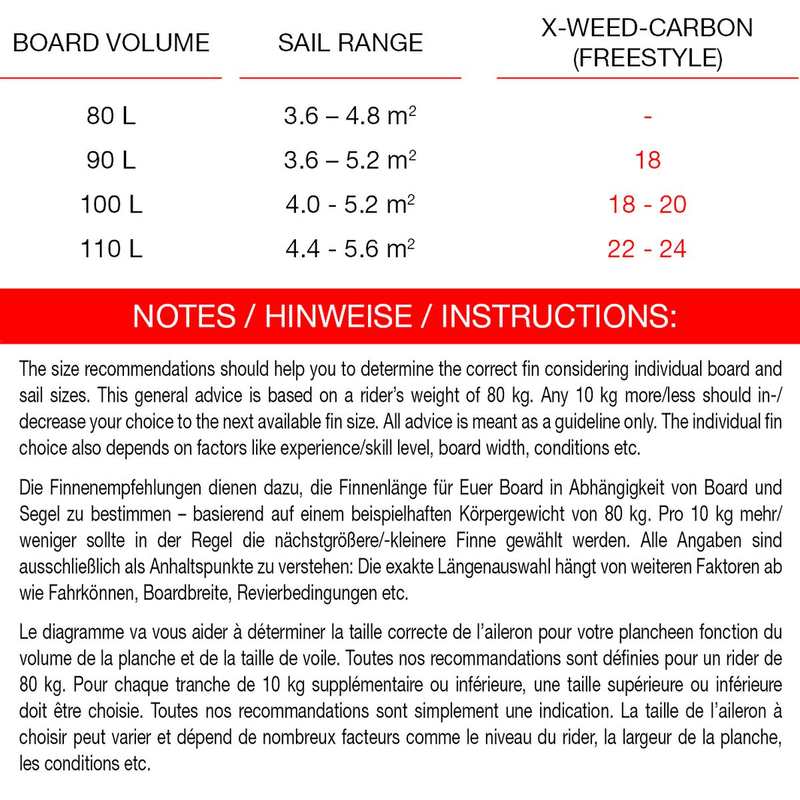 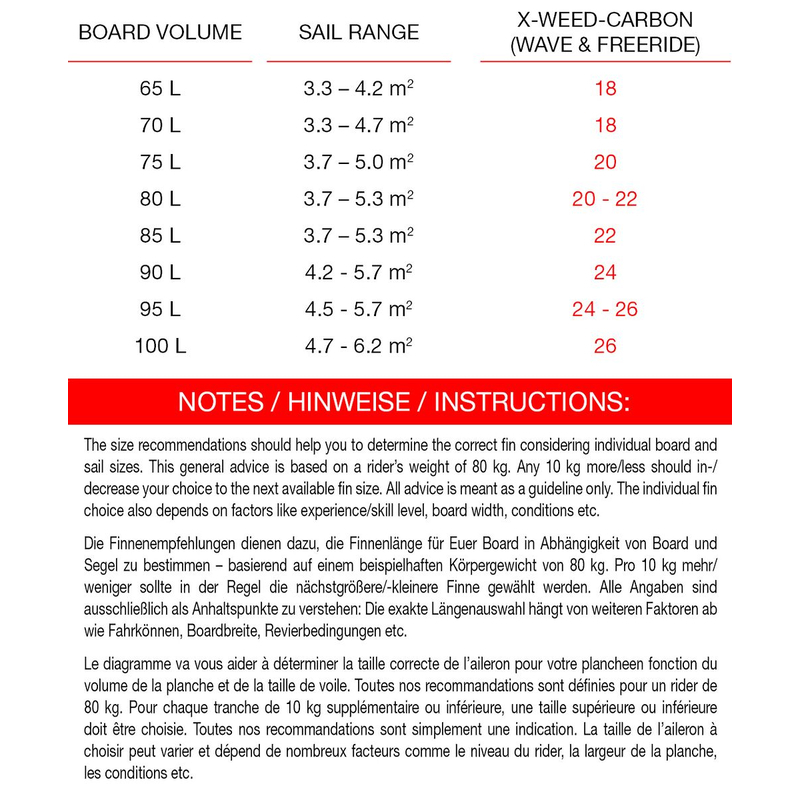 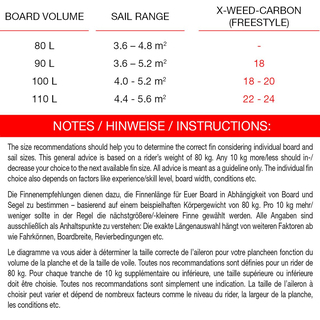 The X-Weed-Carbon easily goes upwind and is very well suited for freestyle and freestyle-waveboards, furthermore as freeride fin for smaller freeride and crossover boards.